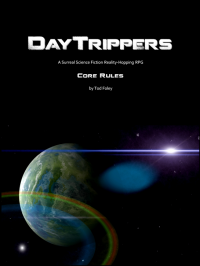 LESS LITTLE is an introductory DayTrippers adventure module for 1-2 players. The tone is dreamlike and humorous with some mildly adult situations, and the plot is firmly guided. Literary-minded players will quickly recognize where they are, although things will not go the way they remember from the book. 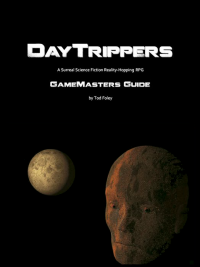 This module is recommended for beginning players and campaigns with a whimsical touch.